Visit your AAA at Fairfield Township, OH, at 2870 Menards Blvd for car repair and maintenance. The new Hamilton store is located near El Rancho Nuevo in the Menards outlot facing Princeton Road. Big city amenities and small town charm - the perfect description for Hamilton, Ohio. 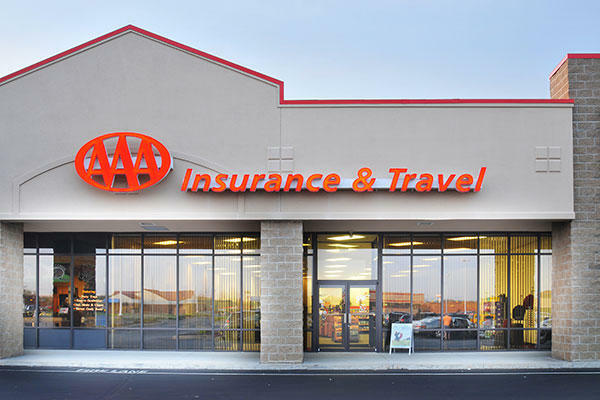 The team at AAA Hamilton brings you total satisfaction and exceptional value on AAA Travel Agency products and services, including travel planning, cruises, and tours. Shop the luggage store for name brand luggage with exclusive member discounts. Visit the AAA Insurance Agency for the protection you need at a price you can afford for auto, home, and other policies.